Patel Conservatory at the Straz Center for the Performing Arts presents “Jazz Jam”. The performance will be Tuesday, May 14 at 7 p.m. in the TECO Theater. 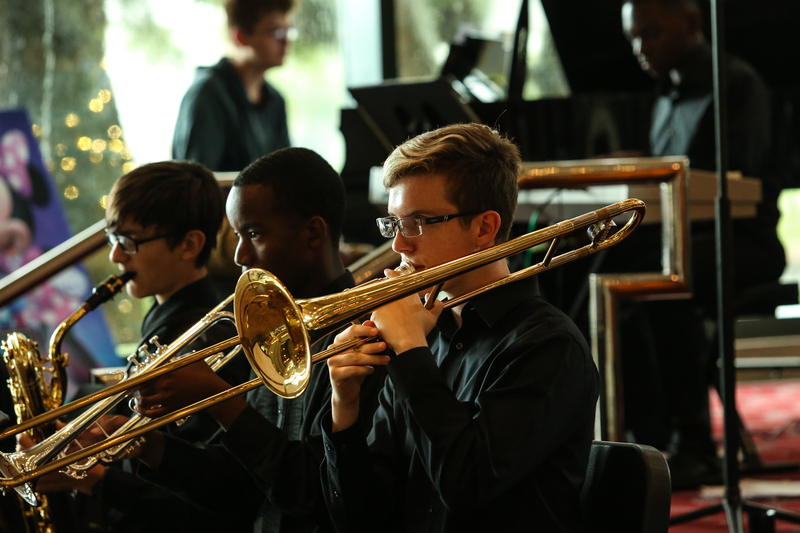 The Patel Jazz Combo and improvisation classes will be featured in this culminating performance as they present an evening of popular jazz standards, original works, and improvisation, sponsored in part by Valley Bank.